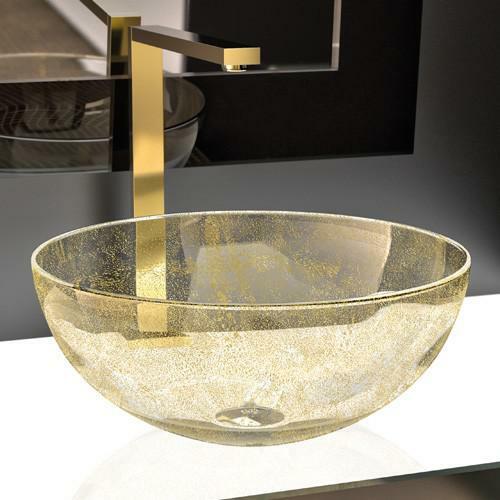 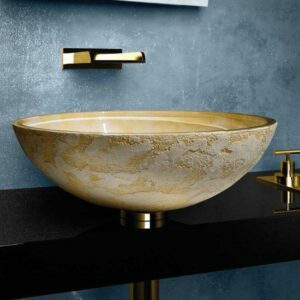 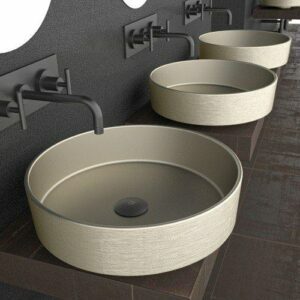 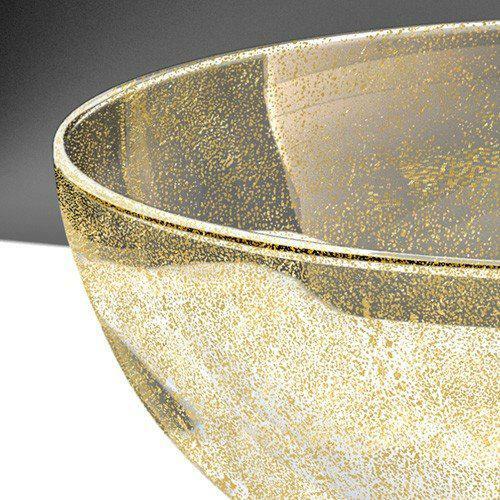 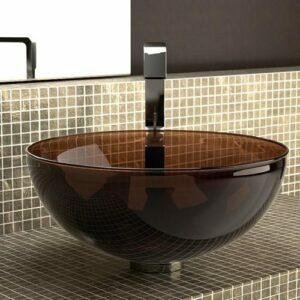 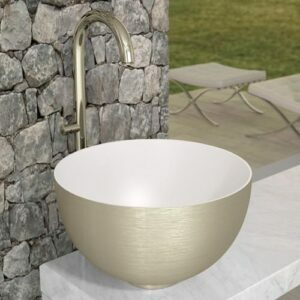 LAGUNA ORO Murano glass countertop washbasin, with internal gold leaf. 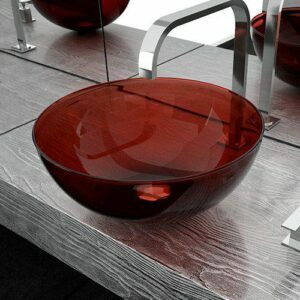 Murano glass is a synonym for elegance and timelessness. 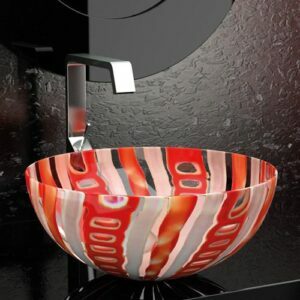 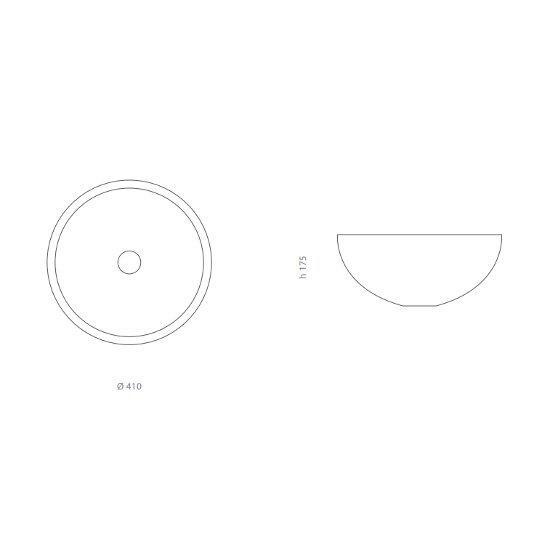 By combining innovative techniques with traditional artisan workmanship, unique, prestigious and inimitable objects are created. 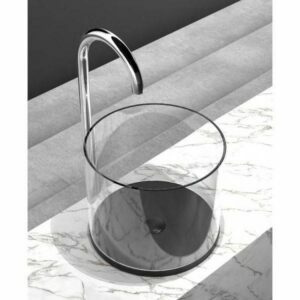 The price does not include the tap.